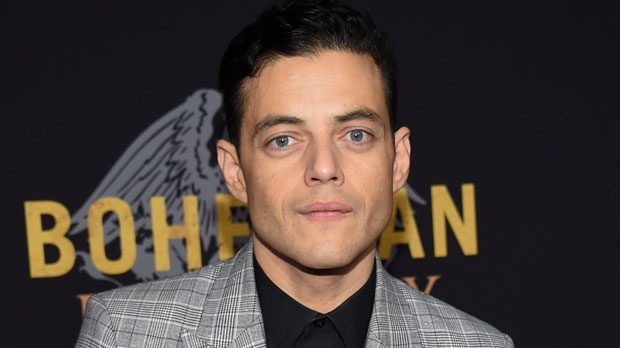 NEW YORK -- Rami Malek says he identified with the immigrant side of Freddie Mercury while tackling the role of the legendary Queen frontman. Mike Meyer, known for head-banging to "Bohemian Rhapsody" in his own film "Wayne's World," has an ironic cameo playing a record executive who tries to tell the band nobody will play the song on the radio. "I spent so hard fighting to get 'Bohemian Rhapsody' into 'Wayne's World' that I thought there was unbelievable irony, and such a crazy honour," Meyers said.